Teardrop launches a new series from Lauren Kate, author of the #1 New York Times best-selling Fallen series. Haunting, mysterious, romantic and steeped in mythology, Teardrop is the epic saga of Eureka Boudreaux, a 17-year old Louisiana girl whose tears have the power to raise the lost continent of Atlantis . . . a world where everything you love can be washed away. 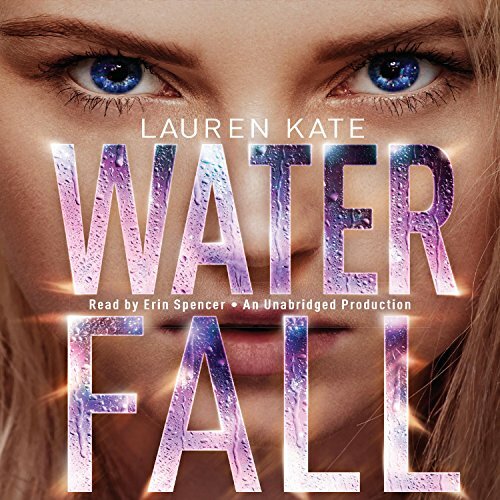 With the international phenomenon Fallen, Lauren Kate has captured the hearts and imaginations of readers all over the world, with rights sold in 33 countries and counting. Never, ever cry. . . .
Eureka Boudreaux’s mother drilled that rule into her daughter years ago. But now her mother is gone, and everywhere Eureka goes he is there: Ander, the tall, pale blond boy who seems to know things he shouldn’t, who tells Eureka she is in grave danger, who comes closer to making her cry than anyone has before. But Ander doesn’t know Eureka’s darkest secret: ever since her mother drowned in a freak accident, Eureka wishes she were dead, too. She has little left that she cares about, just her oldest friend, Brooks, and a strange inheritance - a locket, a letter, a mysterious stone, and an ancient book no one understands. The book contains a haunting tale about a girl who got her heart broken and cried an entire continent into the sea - and something about the story is uncannily familiar. Eureka is about to discover that the ancient tale is more than a story, that Ander might be telling the truth . . . and that her life has far darker undercurrents than she ever imagined. 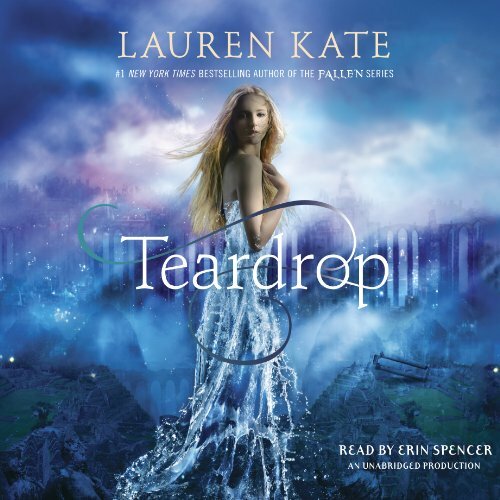 Teardrop launches a new series from Lauren Kate, author of the #1 New York Times best-selling Fallen series. Haunting, mysterious, romantic and steeped in mythology, Teardrop is the epic saga of Eureka Boudreaux, a 17-year old Louisiana girl whose tears have the power to raise the lost continent of Atlantis . . . a world where everything you love can be washed away. Eureka's tears have flooded the earth, and now Atlantis is rising, bringing with it its evil king, Atlas. Eureka is the only one who can stop him, but first she must learn how to fight. She travels across the ocean with Cat, her family, and Ander, the gorgeous and mysterious Seedbearer who promises to help her find Solon, an enigmatic lost Seedbearer who knows how to defeat Atlas.